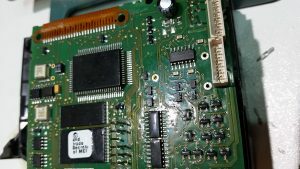 Is it economical to repair an electronic control board? 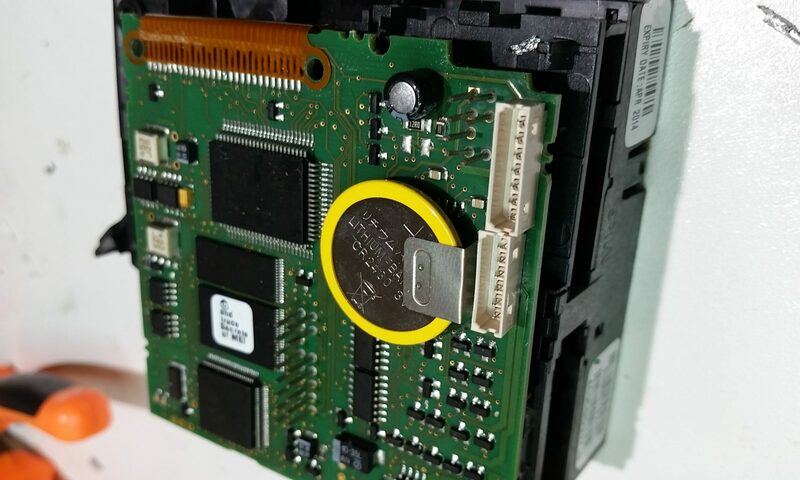 The Cashflow 690 coinmech, often known as the Mars 690 or MEI Cashflow has a 3V lithium battery CR-2430. These backup batteries are used to store user settings in the SRAM. They are not rechargeable, so need replacing when flat. A flat battery, usually less than a volt in my experience, will cause the mech to display “Low Battery” on the lcd. You can also enter the service mode and scroll through to errors and it will state “battery not ok” . Hold the yellow key for 1.5 seconds to access the service menu. 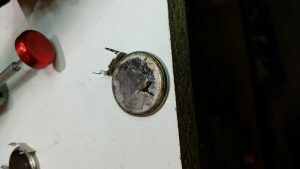 A flat battery is not a major problem in that the mech can still read coins etc, however coins may be inhibited and worse the batteries leak. 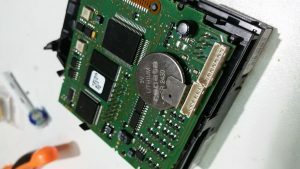 A leaking lithium battery damages the surrounding components and turns a small problem into a big one. I am finding about 50% of the mars 690 mechs coming to me have leaking batteries. Usually the Vendor pulls the mech and leaves it sitting around on the workshop floor for a year. Its not until a mech is needed that they think about repair. 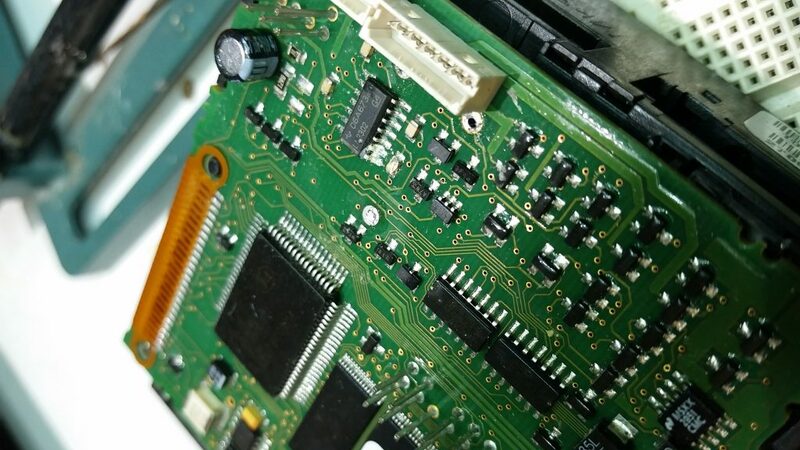 Removing a battery takes some skill as they are soldered to the PCB in three places. Like most things in life there is a right way and a wrong way to do it. 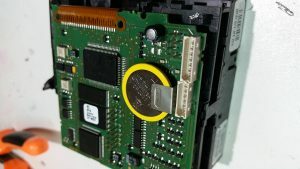 We know the right way and avoid damaging any surrounding components or the solder pads. TechFix offer this service for $45, including the battery. Its best to send mechs in groups to keep the freight costs down. 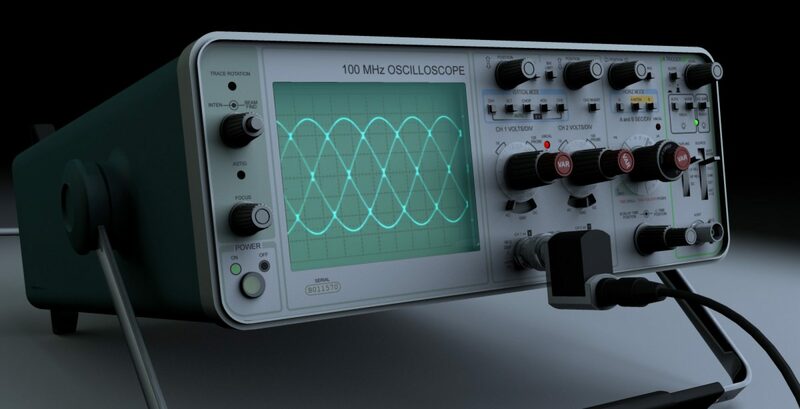 TechFix repair electronic equipment for a variety of industries. Our Team of Technicians at TechFix are passionate about the technology we service. We believe in doing a job right the first time, we don't believe in short cuts. With over a hundred years of service experience amongst us, you can be assured we offer a service second to none.